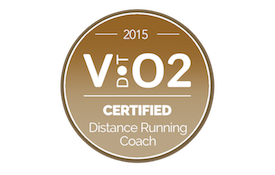 Highly customized online running coaching services for novice to elite athletes. Let's run! 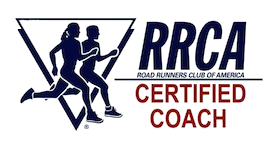 Private online New York City (NYC) & New Jersey (NJ) RRCA, USATF & Daniels VDOT certified running coach welcoming individual clients of all fitness levels & experience. Inquire about group & event specific training. 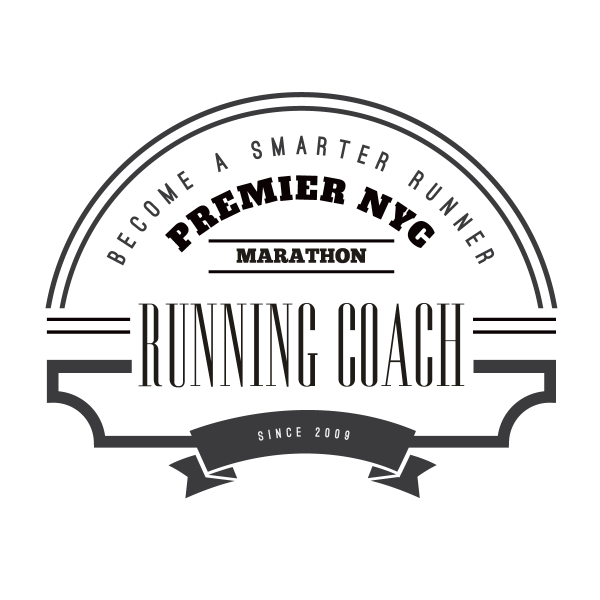 I’m delighted you have discovered my online running and marathon coaching resource! You will find that I offer a variety of services to help you achieve your running goals – whatever they might be. 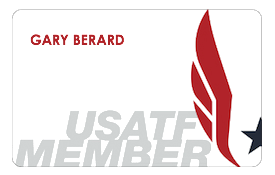 Choose to partner with me and receive highly personal coaching and benefit from an experienced, certified running coach and local elite runner. While most athletes typically focus their training on conventional race distances from 5k to the marathon, I encourage you to connect to discuss your coaching needs. All coaching services are customized for each individual client – including (but not limited to) current fitness, training targets, running history, race goals and lifestyle. Though I am currently in the greater New York City (NYC) area I have coached clients remotely all over the globe – from California to Australia. My intention is to share my passion for running and to help you become a smarter runner which hopefully translates into a healthier, happier, faster you. Take the guesswork out of your training and benefit from hands-on coaching. Get started today! Take a few moments to share details about your running experience, racing history, upcoming races and your coaching needs – link HERE. Schedule and complete your running consultation to discuss the responses provided on the questionnaire. Select the Private Coaching tier (Gold, Silver, Bronze – link HERE) that best fits your needs and budget, accept your coaching invitation, sign waiver and begin training! Private coaching is not only for elite athletes – coaching is for anyone who wants to improve their running. 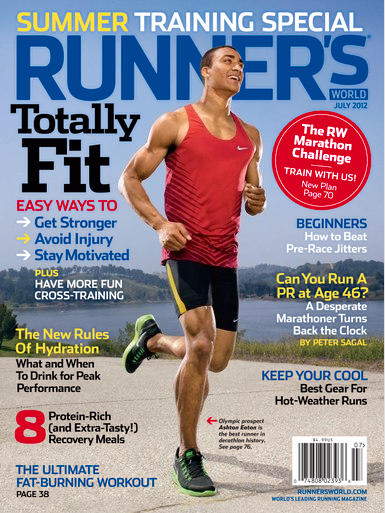 To help you become a smarter, faster, more confident runner and a more balanced person. Proven, science-based and paired with the expertise & accountability of a professional partnership. I want to thank Gary for the training plan he prepared for me in preparation for the 2018 Brooklyn Half Marathon. This was the first time I really felt prepared for a half marathon. I was able to go into this race feeling the most confident I’ve ever been – beating my half marathon personal best by 10+ minutes was just an added bonus. Muscular and orthopedic adaptations condition the body to develop a denser blood supply to working muscles and increase the cellular machinery needed to metabolize fat for fuel more efficiently. 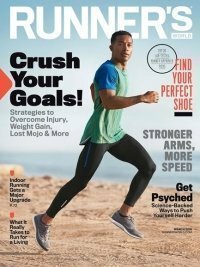 Changes in bone, muscle, and connective tissue improve tolerance to the orthopedic stress of running, preparing the body for higher intensity training. Develop a greater tolerance for lactate while increasing aerobic capacity and improving efficiency at faster paces i.e. 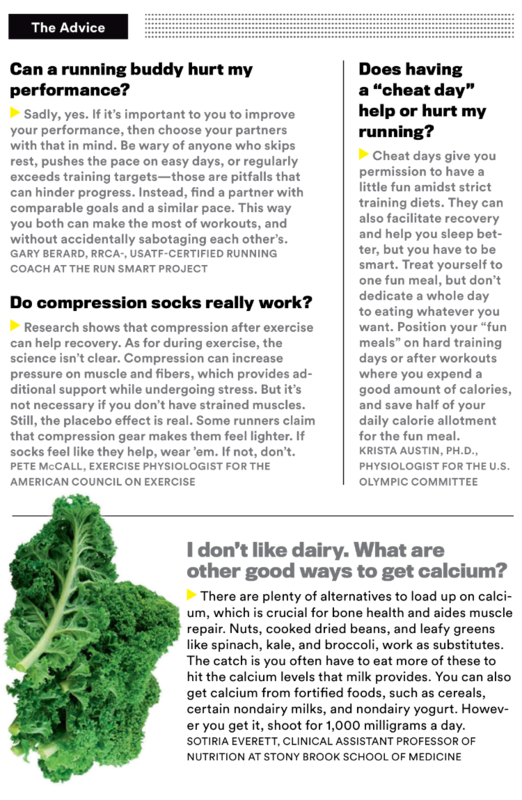 feel more comfortable while running faster. Separately, strength training focusing on single leg stability and plyometric drills have both been shown to improve running economy. Anaerobic tolerance: improvements in cardiac output, aerobic capacity and lactate threshold. 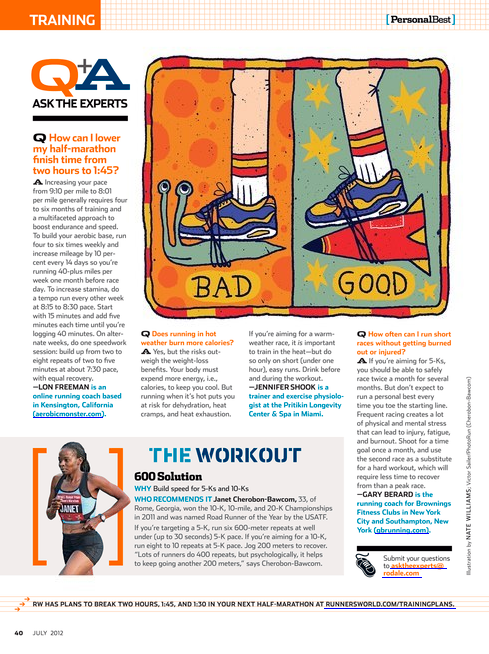 How much blood can you deliver to the running muscles? And how much of that oxygen that is delivered can convert fuel into energy? Anaerobic power: short, very high intensity efforts aimed at maximizing neuromuscular firing and power output in an effort to improve speed and economy. Rest is not an avoidance of training but, rather, a critical component of it. Sleep may be the most valuable, most abundant, least expensive and perhaps the most underutilized resource available to a recovering or injured runner. Sleep is crucial for proper immune function, tissue healing and one of the most productive things you can do! Adequate carbohydrate intake fuels workouts, brain and muscle recovery while “good” fats decrease inflammation, reduce soreness and heal injuries. Adequate protein intake accelerates muscle growth and speeds recovery by helping rebuild muscle fibers stressed during a run. Effective in-run fueling and hydration enhances performance. 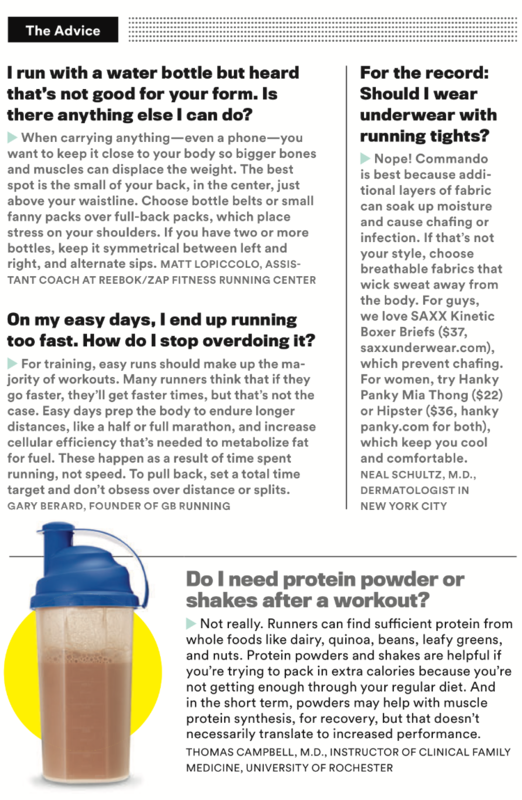 Running pace slows by 3% for every 1% decrease in body weight caused by dehydration!